We are here to introduce our latest product design, the DC/DC CHASSIS MOUNT CHB300-300S-CMFC(D) Series. 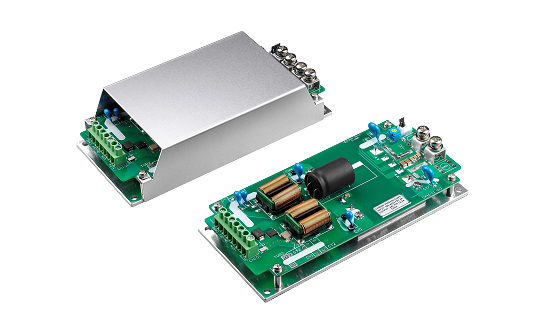 With high input range of 180~425Vdc input range (300V nominal), this new product is a chassis mountable DC-DC converter that offers 300 watts of output power @ single output voltages of 5, 12, 24, 28, 48VDC and 3000VAC reinforced isolation. 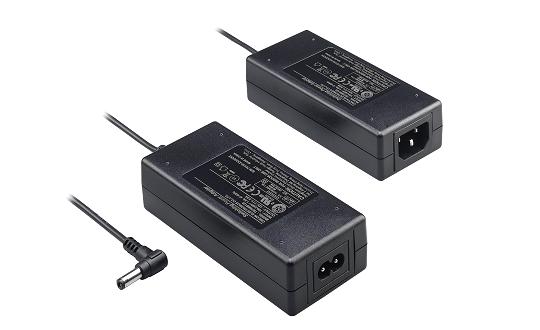 The TR70M series is our new 70 watt miniature (120.00x52.00x31.00 mm), 2MOPP desktop adapter. It has both Class I (C14) & Class II (C8) options, and wider than before universal input Range of 80~264VAC. It is IEC/UL 60601 approved, and meets IEC/EN60335-1. The adapter is available in 6 different outputs of 12, 15, 18, 24, 36 48VDC. 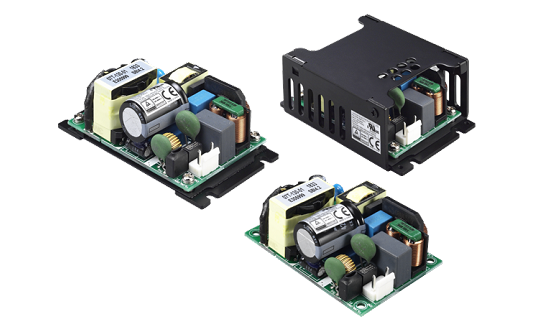 The CFM130M series is our new 2 MOPP high-density medical AC/DC open frame power supply that is designed to be both Class I and Class II compatible, and provides 130W of regulated power in a 2X3 inches (50.8x76.2x30.5mm) dimension. It has safety approvals of UL60601-1/IEC60601-1/EN60601-1 Ed.3.1, and meets IEC/EN60335-1. With wider than before input range of 80~264Vac, it is available in 4 outputs of 12, 15 36 and 48VDC, and comes in versions of with or without Baseplate, and also with or without cover. 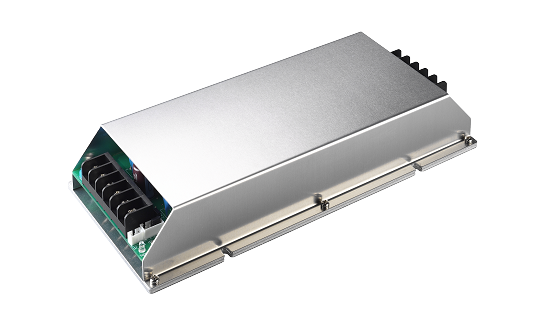 With Cincon continued focus on the development of Railway application market, we are here to introduce our latest product design, the DC/DC CHASSIS MOUNT CFB600W-110Sxx-CMFD Series. 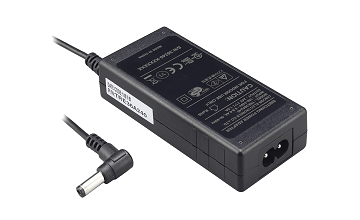 In a size about your PC/Laptop mouse in your hand right now (100.00x45.00x22.50mm), the TRE36 series is our new 36 watt miniature Class II desktop adaptor. Fixed with C8 AC inlet, and universal input Range from 90~264VAC. It is IEC62368-1, UL62368-1, EN62368-1 approved, and meets DoE Level VI & CoC Tier 2 standards. It is available in 9 different outputs of 5, 9, 12, 13.5, 15, 18, 24, 36 48VDC.